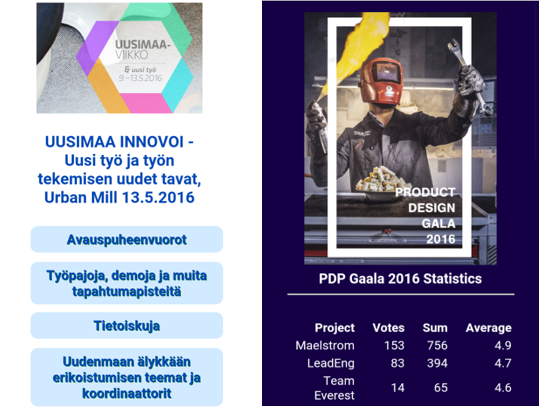 Our customer cases include tailored service and application solutions as well as specialized development projects. 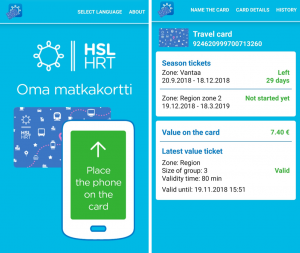 We actualized the HSL Mobile Ticket service that enables public transport users to purchase single tickets instantly via an app. 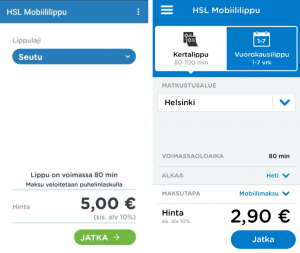 The mobile tickets are easy to present to the driver and payments are added to users’ phone bills. HSL inspectors review the tickets with QR code readers. The application has been downloaded more than 1 000 000 times between 11/2015 and 09/2018. 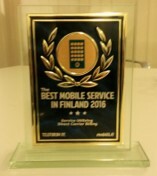 The HSL Mobile Ticket service also won the 1. prize in the “Best Mobile Service in Finland 2016” competition at the Slush event. 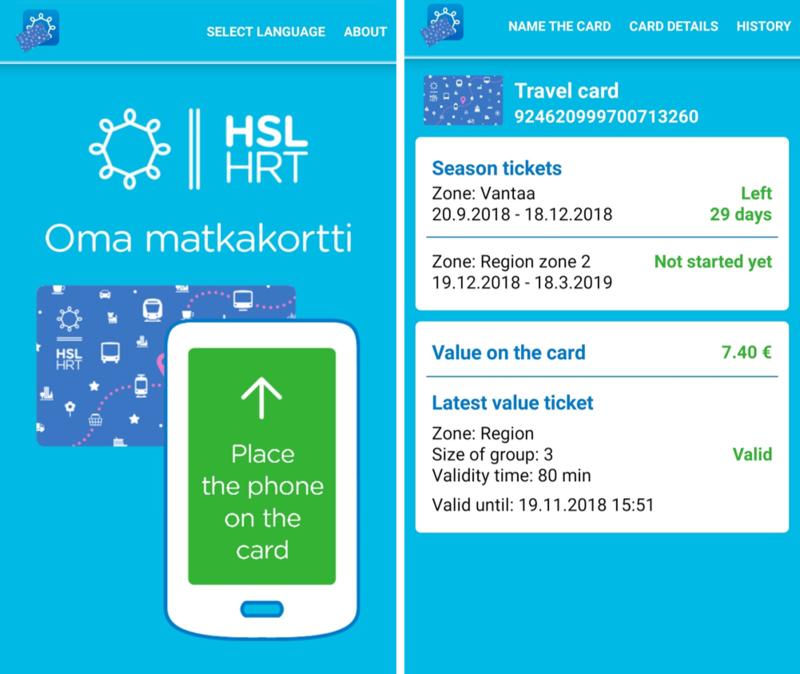 We build a mobile application that allows HSL users to view the HSL travel card data directly on their NFC phones. Each traveler can check how much value or time they have left on their cards and go through their previous travel details. The app has been downloaded already 240 000 times. Download yours here for Android, Windows. The distribution and user support services in the app stores of both HSL apps is also executed by us. 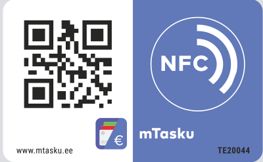 We designed and created NFC tags and QR codes to ease Telia’s mTasku mobile wallet service’s immediate implementation. 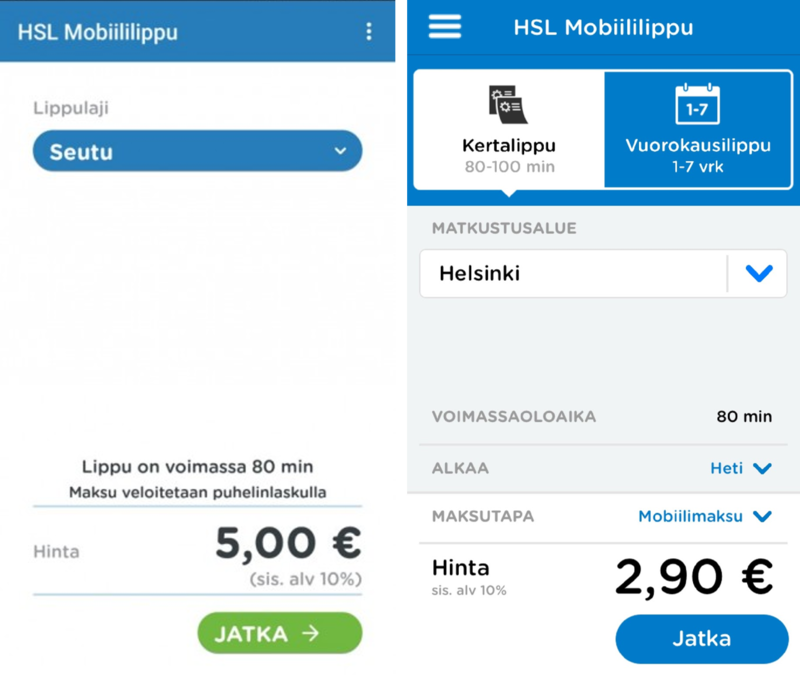 When a customer touches the NFC tag with their mobile, they instantly pay their purchases with the mTasku application. We helped Urban Mill to bring their events and competitions user-friendly to people’s mobiles! Established reporting options help to follow the events success and competition results in real-time. 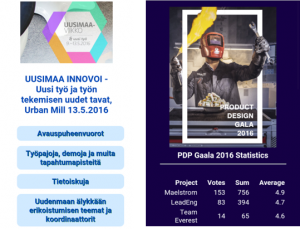 Mobile content pages bring event info, materials and competitions directly to participants mobiles. Digital tags and web links were created to enable easy access to the app during the event.